We’re adding the ability for a PWA admin to set how to rollup task and assignment timephased data. We’ll support weekly, monthly, fiscal period, or the previously supported by day grouping for timephased data. You could also choose to have no timephased data. You’ll have the option to choose which one you’d like to use. If you choose to use this new option, you may benefit from simplified report building, reduced storage requirements, and improved report generation performance. However, existing reports that make use of the following entities could be impacted by this change: – AssignmentBaselineTimephasedDataSet – AssignmentTimephasedDataSet – TaskBaselineTimephasedDataSet – TaskTimephasedDataSet We'll be gradually rolling this out in September, and the rollout will be completed by the end of October. Please review any reports that make use of the task and assignment by day information from the Project Online OData service once this feature is available to your organization. 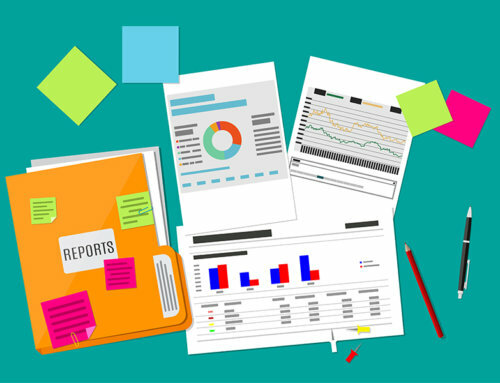 If your reports are rolling up timephased task and assignment data by one of the following new units: weekly, monthly, or by fiscal period, we recommend updating your reports to take advantage of the rollups for better performance. If you have an app that queries all the properties without specifying the property names, it may be impacted by this change. We recommend you set the apps query for specific properties. Please click Additional Information to learn more.